Learn How to Develop Websites & Mobile Apps and How to do Internet Marketing by Instructor led Practical & classroom Training. 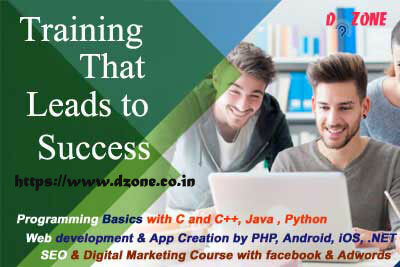 Learn programming fundamentals through C Language, Python and object oriented Implementation by C++ and JAVA at DZONE. 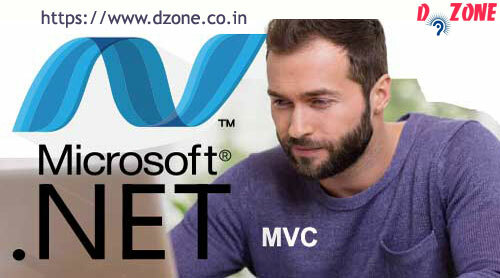 We provide Application Development Training on PHP and Android with Live Project,Excel Automation with VBA and Macros. 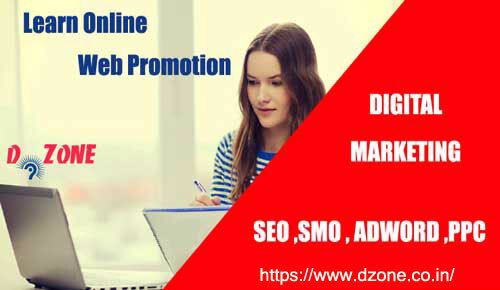 As Business Promotion is also necessary to promote your work and it can be done by Digital Marketing, Social Media and SEO . As this will give you a golden career in IT industry by getting in-depth knowledge under the guidance of educated faculties & Training staff. During Internship, you willl learn and improve skills by intensive practice in practical session, skill assessment and daily assignments. 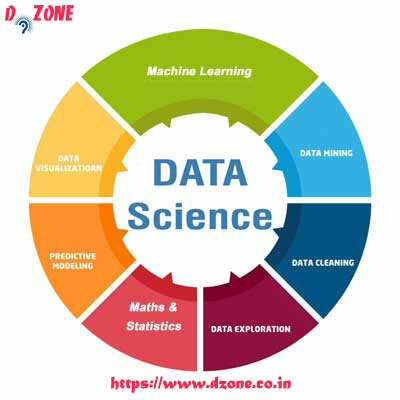 Institute support candidate career growth and JOB in all streams by providing globally accepted DZONE certificate of related course and arranging interviews. Providing placement assistance by distributing candidate resume to recruiters .Deserving candidates also get stipend and scholarship. Our innovative method of learning ,online workshop , experts classroom lectures put us on first row of Information Technology education. Our tutor, IT consultant and developers create 360 degree industrial curriculum of each course and provides you study material as well. 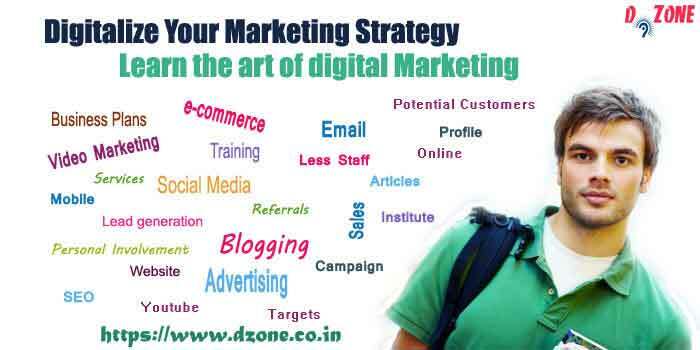 Get Professional Training and Internship on Digital Marketing and get master of SEO, Social Media, SEM, Google Adword etc. Best training of brand promotion and lead generation. 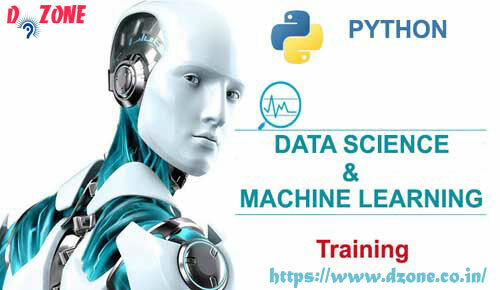 Advance Course of Python Scripting and Data Analysis using advance packages like SciPy ,Panda , matplotlib etc and also learn ML and data visulization during training at DZONE. 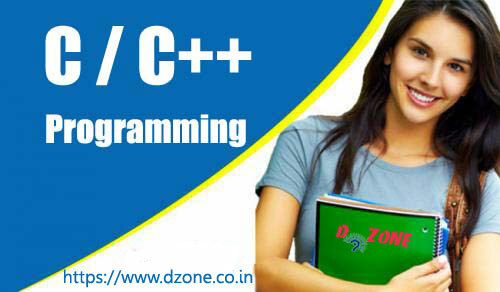 Learn basics of C Programming and Object Oriented Concepts through C++. Lets start fun with code by strong build up under innovative coaching pattern. 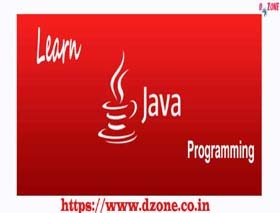 Java coaching by experienced developer through real time examples.  Experienced the feature of newer JDK version and JRE Environment. 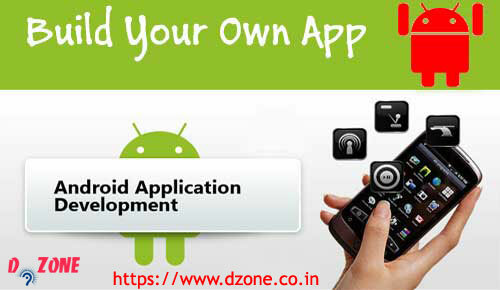 Create your own smartphone app by getting certificate in App development in Android. Start from scratch and become professional developer at the end of course. 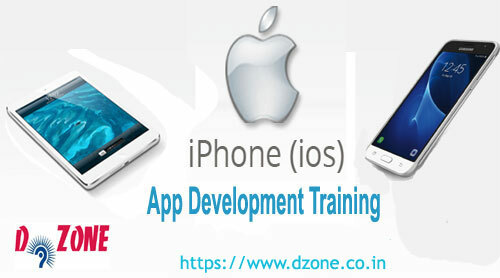 iOS Training with swift language and Objective-C with 100% practical work using xcode. 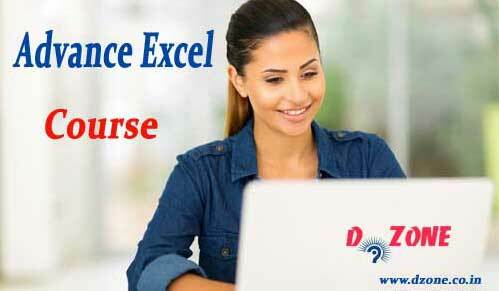 Advance Excel Course cover various Financial , Accounting and Maths Functions with customize working in MS-Excel. Become MS-Excel Professional by learning Macros and VBA Programming. Institute located near Mansarovar, Vivek Vihar, Nirman nagar, Shyam Nagar Jaipur. 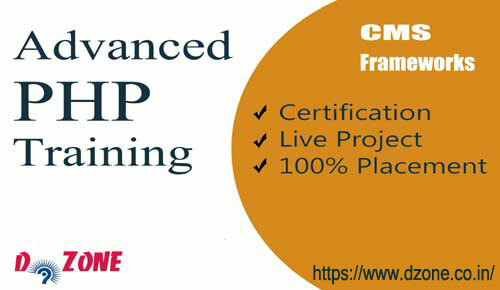 Thoroughly Teaching of all Subjects and get trained you as a genuine Software Professional is our Passion. © Copyrights D-Zone 2018. All rights reserved.